First attempts! 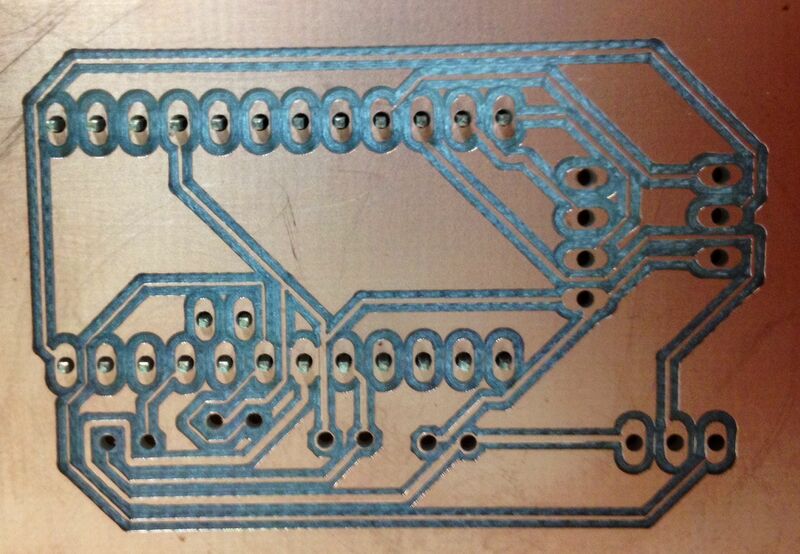 Not perfect but usable.. 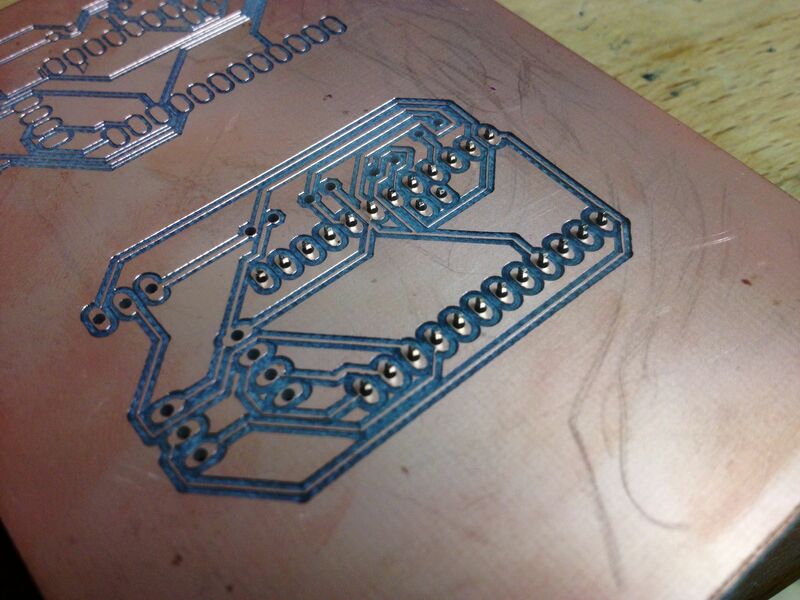 The PCB moved alot in Z axis.. Traces are 0.4mm – or try to be. That’s probably the safe minimum. 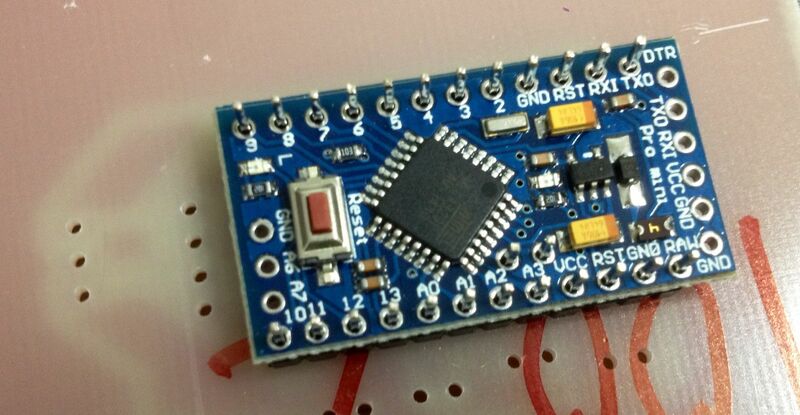 Full board size was 71.6mm * 100.2mm (note to self). I used this bit – a 90 degrees 0.1mm V-shaped bit. Drill size was 1mm, should use 0.8 or 0.6mm size drill.. This entry was posted in Yleinen on 18.8.2014 by admin.